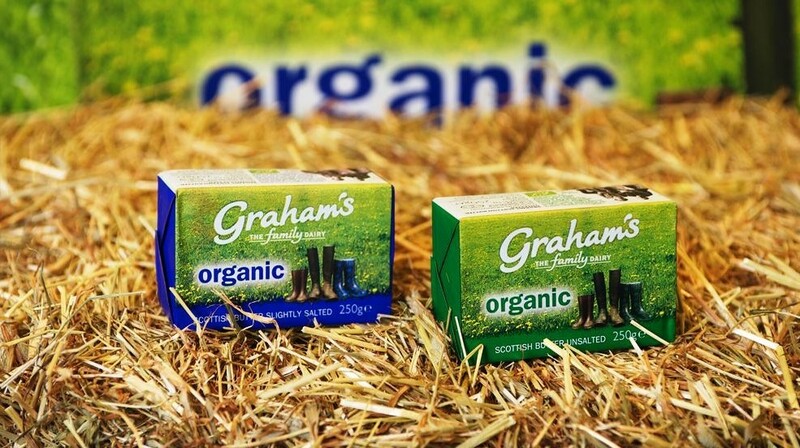 The outlook for the UK organic sector is looking brighter as sales have started to increase following the economic downturn. Sales of organic produce grew by more than 5% over the last 12 months, adding £44million to the sector, latest retail figures from Kantar Worldpanel revealed. And while consumers were still conscious about price, more people were buying organic groceries more often, said Ed Garner, Kantar’s director of communications. Speaking at Organic Farmers & Growers’ National Organic Cereals 2014 at Rectory Farm in Milton Keynes last week, Mr Garner said the recession had shone a harsh light on the organic market as people focused on cheaper food. “The growth of [discount retailers] Aldi and Lidl shows that people are looking for a deal, but now they are also looking for quality,” he told delegates. Mr Garner said while shoppers were not necessarily rushing out to buy organic, the dairy sector in particular was showing strong growth. “Organic yoghurt sales have increased by 13.7% and organic milk has increased by 9.2%. Duncan Sinclair, Waitrose head of agriculture, said the retailer was preparing for strong future growth in the sector and had put strategies in place to help it secure supplies of organic food up to 2018. “When you look at our plans, there are huge opportunities for the organic producers across all sectors,” he said. “We predict we will require 20% greater volume in organic milk, 40% more lamb, 30% more eggs, 20% more pigs and beef and 10% more organic chicken. Roger Kerr, OF&G chief executive, said the challenge now was to ensure producers were given the tools to respond to growing demand. “Things are looking much brighter for the organic sector, but there are challenges,” he said. “Integrity of feed is a major issue in ensuring producers are able to take advantage of the increasing demand.